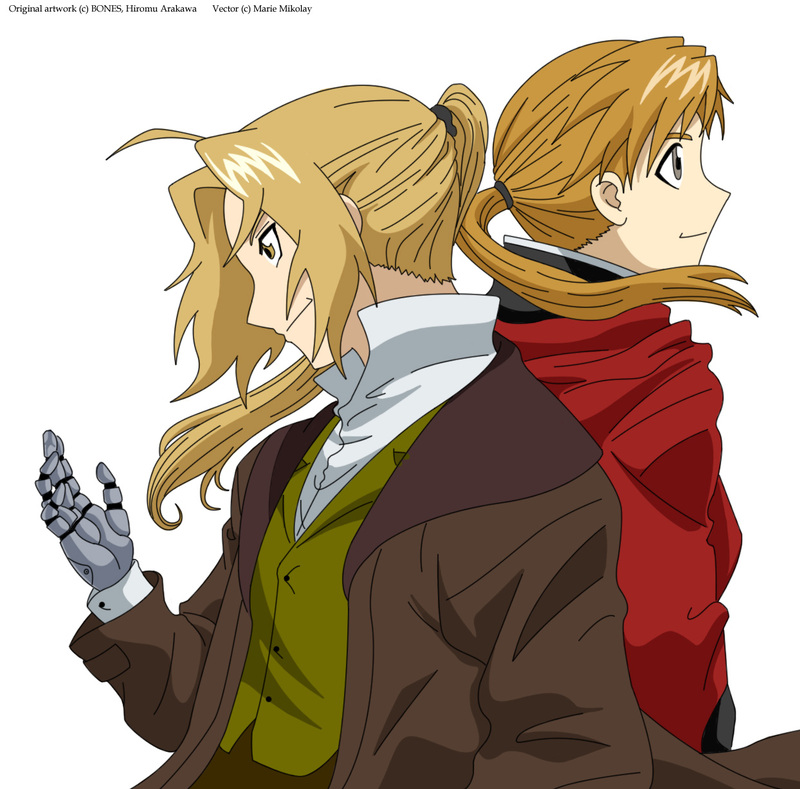 Fullmetal Alchemist: Vector - "Unity"
Minitokyo »	Fullmetal Alchemist Indy Art » Fullmetal Alchemist: Vector - "Unity"
long story short, I always loved the original picture for this but could NEVER find a high quality version of it, thus wanted to do this vector. I'll probably make a wallpaper with it later. Well, the line is not practically "thick" if not that is straight, not straight line, if not that his different width, you can try to do lines mas manually or to pulse, in order that this of an effect mas worn out and intense. Well it gives another feeling to the vector when the thickness of the line art isn't the same everywhere. But it sure is more work to do so. Keep it up, it's a nice start! 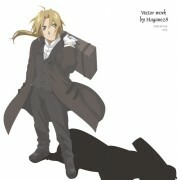 Ed in Munich clothes XD love it!